We pay TOP MARKET PRICES and always pay quickly, so you can keep your cash flow working for you. 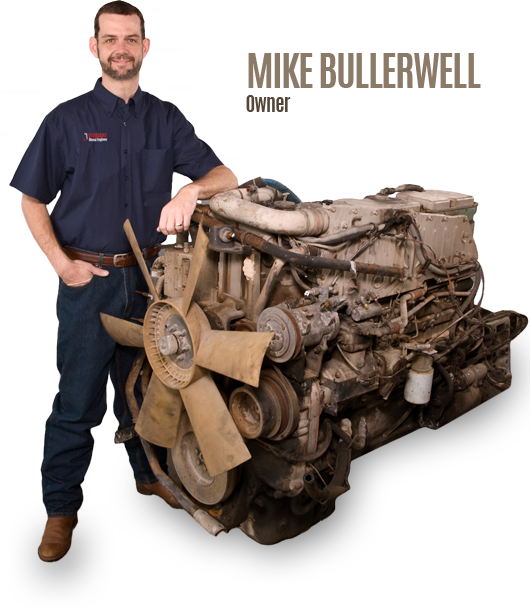 Need a Diesel Engine Part? We carry a wide range of diesel engine parts. If we don't have the part you need, WE CAN FIND IT. At Arkansas Diesel Engines, customer satisfaction is top priority. 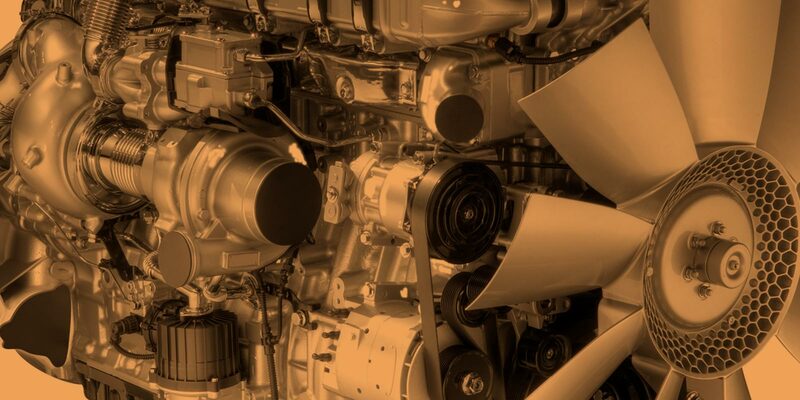 Whether you are in the market for a single engine component or a truckload of engines, we are your preferred source because all our customers are equally important. 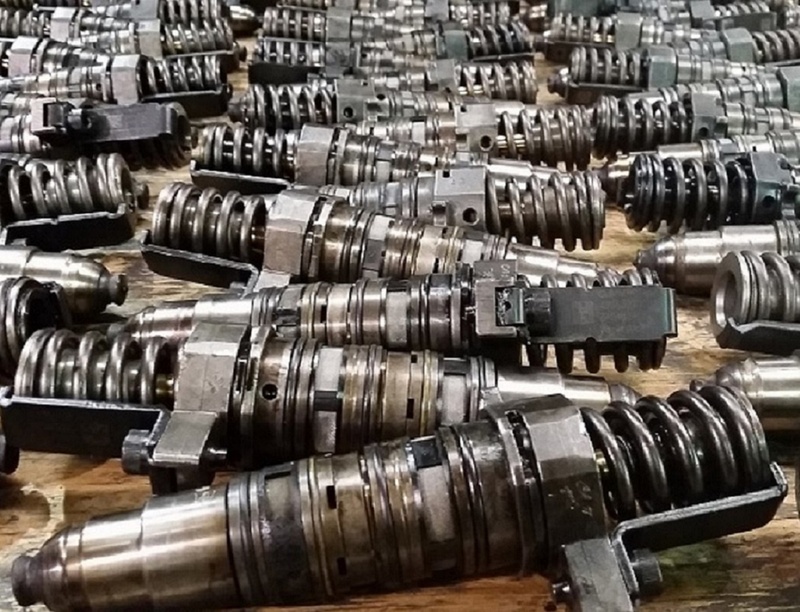 For over 20 years, the staff at Arkansas Diesel Engines (ADE) has been one of the South’s top international and national suppliers of diesel engine cores to the rebuilding and truck parts industries. 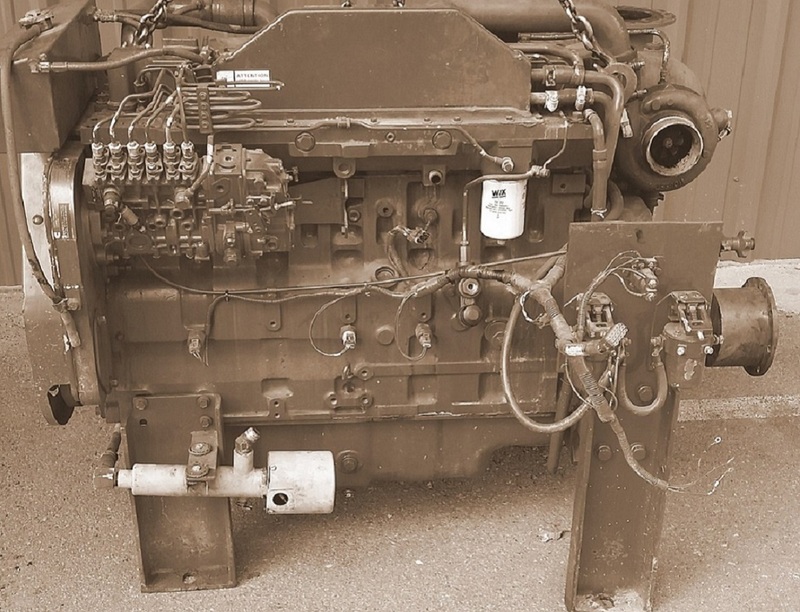 Arkansas Diesel Engines is a remanufacturing supply company specializing in diesel engines of all types. Here, at Arkansas Diesel Engines, we succeed because our customers succeed. Our company's goal is to provide the highest level of products and service available. As a result, Arkansas Diesel Engines' employees serve our world-wide customers with the highest level of technical knowledge in the industry. We pledge to maintain the highest levels of professionalism, integrity, loyalty and honesty in our customer relationships. ©2019 Arkansas Diesel Engines. All Rights Reserved.